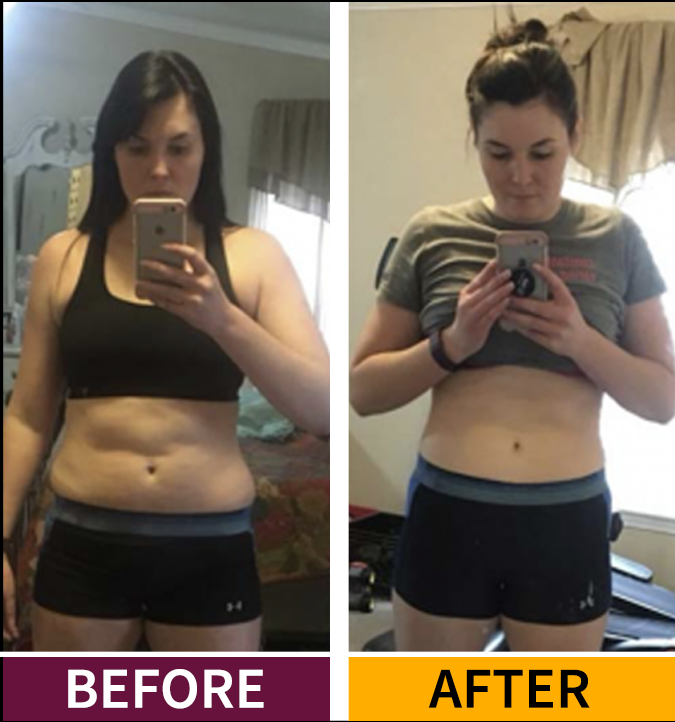 A full and highly in-depth consultation to assess every imaginable aspect of your fitness, diet, training plan, supplement regime, recovery, sleep, metabolism, insulin sensitivity and hormones. 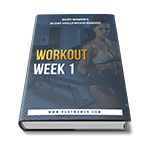 This allows me to tailor your training plan to YOU which brings long lasting, rapid results! 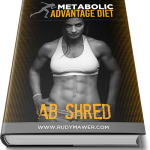 You will get a highly advanced training program based on the latest research of physique transformation. Leaving no stone un-turned, I will list out every single exercise, rep, set, tempo, rest time, advanced technique and execution techniques. 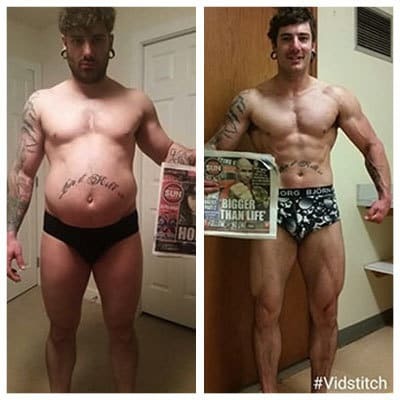 The scientifically proven higher frequency approach, combined with the latest advanced training techniques will kick start muscle growth and fat loss! 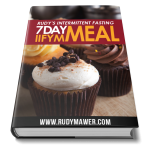 I will provide you with detailed and specific example weekly meal plans. These will provide you with various sample days that you can follow. 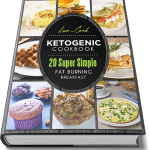 Every single ingredient and meal is noted down in a very easy to follow format, ready for you to immediately implement. All plans provide both portion sizes and specific macros and you can pick whichever dieting approach you prefer! 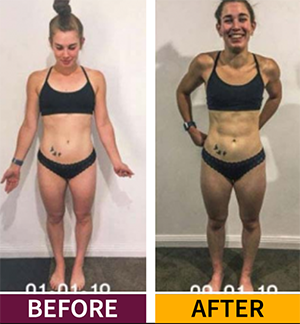 Unlike most plans and coaches that give you a pre-built plan based on their own beliefs, I take all the information obtained in the consultation to tailor it around your hormones, goals, preferences, metabolism and genotype! Utilizing scientifically proven supplements that are 10 years ahead of the industry these protocols can help you achieve your dream physique while taking your training and fat loss one step further! Once you get started you will receive 2 weeks email support, helping you to tweak and customize the plan further, while answering any questions you may have. You will be provided with instant access to my library of instructional videos and demonstrations. 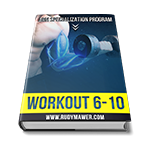 These will help you perform the exercises with 100%* accuracy, targeting the hard to reach muscles and muscle fibers while maximizing motor unit recruitment and muscle activation. By implementing these secret methods you will out perform and train anyone in the gym and develop your own education and knowledge to a completely new level! Weekly training overview breaking down the reps, sets, time period, specific supplements, advanced training variables and mechanism of hypertrophy. Strength Curve manipulation to cause rapid growth and maximal muscle fibre and motor unit recruitment. Advanced Drop Sets, Supersets, Cluster sets, Rest Pause, Intra Set Stretching, Blood Flow Restriction training to maximise growth and fat loss in the shortest amount of time. Training intensity, frequency, volume and overall training block tailored to you, your lifestyle and goals. Biomechnically safe exercises and exercise selection tailored to your body, bone length and range of movement. Tailored undulating carb cycling approach allowing you to pack on muscle, improve strength while dropping fat, fast. Continue updates, changes and new recipes as you go. Proceed below and check out. Once payment is confirmed, I will reach out to say hello and thank you for joining, along with sending you all the forms you need to get started, including the in-depth consultation process. Complete all forms send back to me to review all your information, discuss any points, ask questions and get to work on your plan. 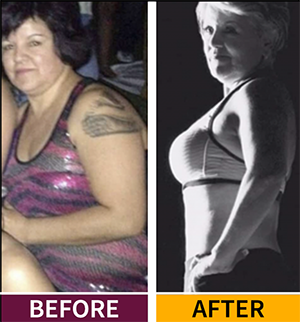 Once completed (usually takes 2-5 days) I will personally send you your new training, supplement & dietary plan and all other details. 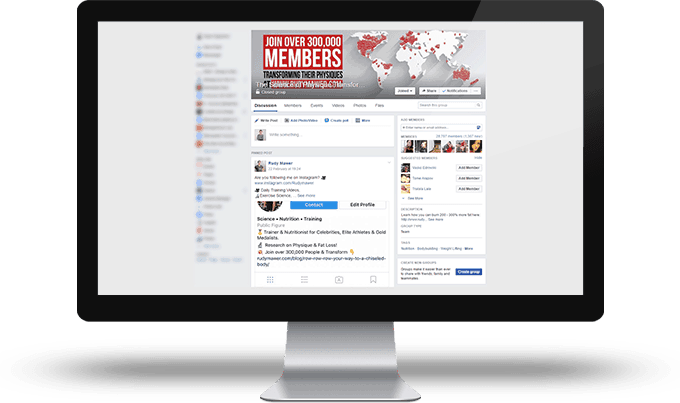 You will get to work and receive support from myself, with access to my private inbox for any questions and changes during the first 2 weeks. 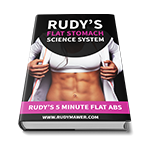 Rudy has all the tools, experience and theory, to make anyone improve their physique, knowledge and become a better person. 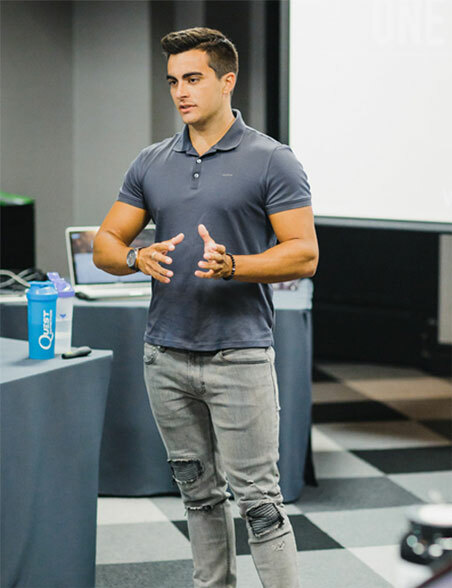 Working with Rudy will change the way you approach your training and nutrition through learning from a dedicated, experienced and highly successful trainer!! have learned so much from him. He knows the latest science with all things training and nutrition related and it doesn’t matter how much knowledge you already have, you will learn so much more! 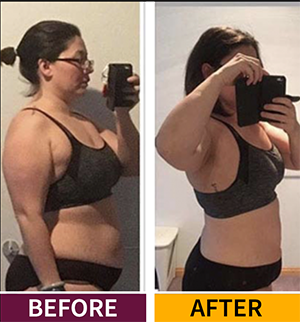 I put on over 9 pounds while dropping body fat in the first few months and I look the best I’ve ever looked right now. I was introduced to Rudy through my friend and IFBB Pro Ben Pakulski. Ben is one of the most educated and honest bodybuilders in the world so I value his introductions and friendship. I worked with Rudy within Ben’s Mi40 Gym in Tampa and was very impressed with his knowledge.I also worked as his subject within the University of Tampa as we went through a plethora of physical tests. I knew almost immediately that I wanted Rudy on my team, since then, his detail of study, knowledge and execution is evenbetter than I expected. 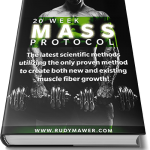 Working with Rudy I was able to meet 100% of my goals. We were able to cut a lot of body fat off while maintaining strength and performance. Best of all, I was even able to put on some muscle while in a caloric deficit. 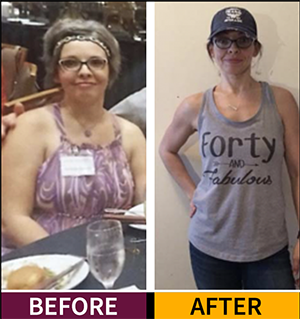 It was also a valuable learning experience when it comes to nutrition as well as training, helping my own personal business. No matter what your level and experience I definitely suggest working with Rudy. 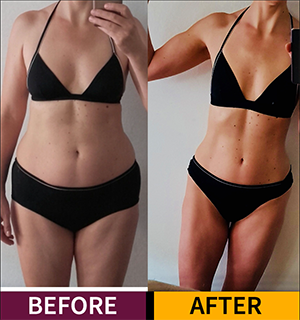 Fast forward 12 months, my love for training has been renewed, he has helped broaden my nutrition, I enjoy socialize more because I’m not as restricted nutritionally, and as a result, my body is responding beautifully. I can’t thank Rudy enough! Doing business with Rudy Mawer has added immense value to my life both personally and professionally. 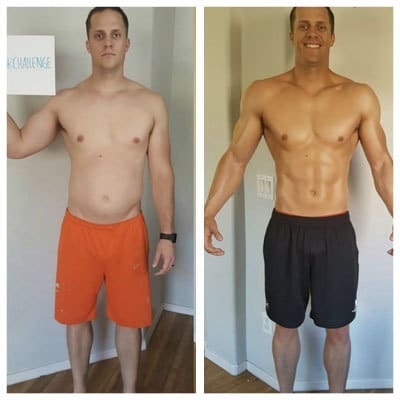 By using and executing what he advocates, I’ve been able to improve my own physique and health dramatically, and am now able to do the same for all of my clients.